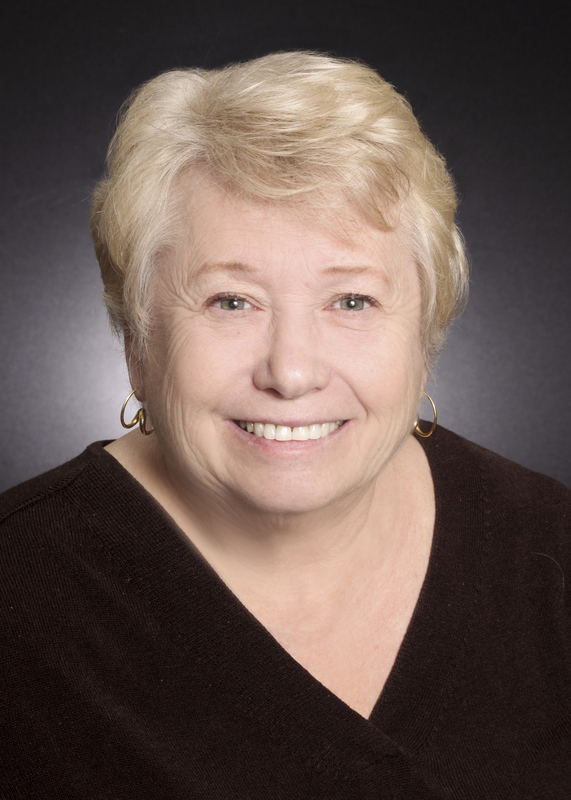 Robin Wallack has been one of the top agents in the Princeton area for over 30 years. A licensed Real Estate broker and agent, she has been honored many times for her outstanding performance on behalf of her clients and customers. Earned the prestigious Platinum (highest level) Award from the New Jersey Realtors Circle of Excellence multiple times. Five Star Professional Award Winner numerous times.